In 1969, Mr. Joseph joined Goodyear International Company serving as the Industrial Relations Director for the Mexico City plant. He also served as Vice President of Administration for a Houston-based geophysical company and also served as President of an oil field tool manufacturing and repair company. 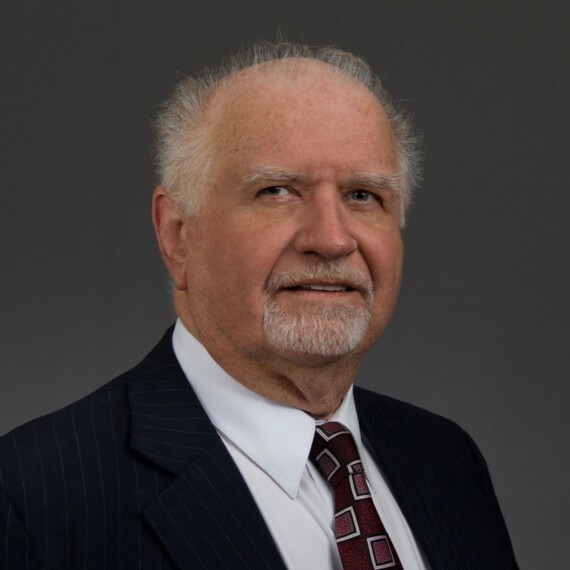 Mr. Joseph has over thirty years of legal experience including work in the areas of business litigation, drafting and revising agreements, commercial disputes involving trade secrets and unfair competition, and trial preparation for patent, trademark, and copyright litigation.